We are a full-service auto repair shop located in Pasadena that truly cares about its customers. We specialize in transmission services including rebuilds and repairs, engine failures, auto paint and body repair, window tinting, window and windshield replacement, clutch services, and so much more! See the list below for more services we provide. We have been in business since 1988 proudly serving our Texas community to ensure that your car or truck stays on the road! If you are having car trouble, our expert mechanics can help get you back on the road fast. DON’T HESITATE — SCHEDULE YOUR APPOINTMENT BELOW! We are conveniently located in Pasadena, TX. WE'VE GOT YOU COVERED. 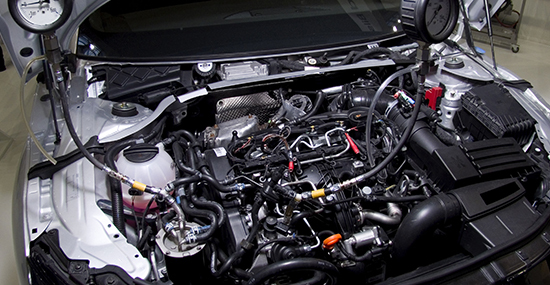 FROM THE ENGINE TO THE EXHAUST, THERE IS NOTHING OUR EXPERT MECHANICS CAN'T HANDLE! Call for your appointment now.